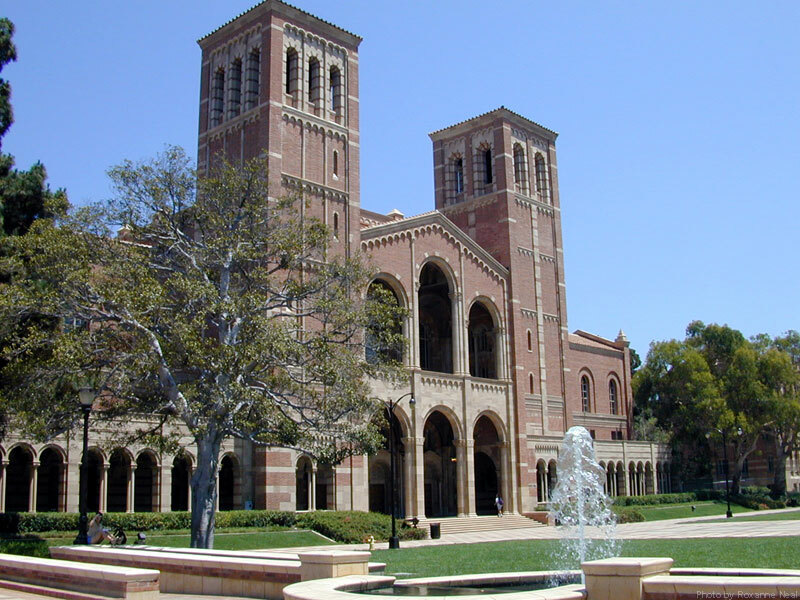 [Groseclose claimed] that the research is proof that UCLA accepted more black students than if they had followed the law, which negatively impacted white and Asian applicants. He claims that the racial preferences were used when the university would review applications that were marked for further consideration. 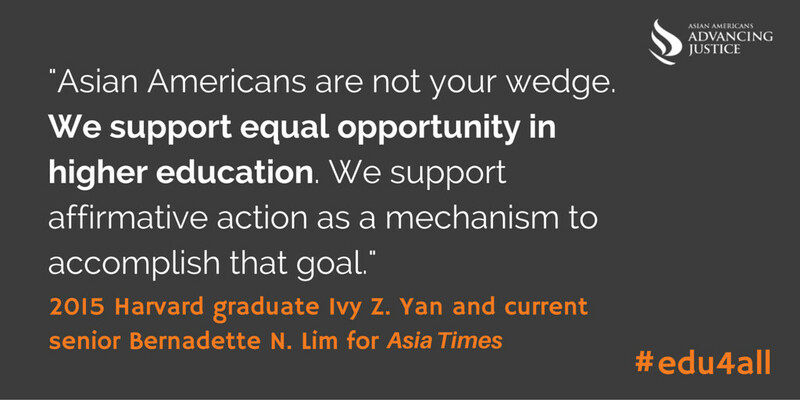 In those instances, black applicants with incomes over $100,000 were around twice as likely to be accepted than white and Asian applicants with incomes of $30,000 with similar test scores. Groseclose’s charges are pretty serious: he alleges that UCLA is violating state law. But, two things also make this article particularly interesting: 1) Groseclose made the full dataset he received from UCLA’s admissions departments available, and 2) he makes a testable hypothesis. Groseclose’s book is not peer-reviewed and even before embarking on this analysis, I noted some incorrect statements made by the DailyCaller article. So, I took it upon myself this morning to download Groseclose’s dataset and test his central assertion — that UCLA’s holistic review process is covertly race-based affirmative action — myself. Sufficed to say, Groseclose’s conclusion did not hold up.